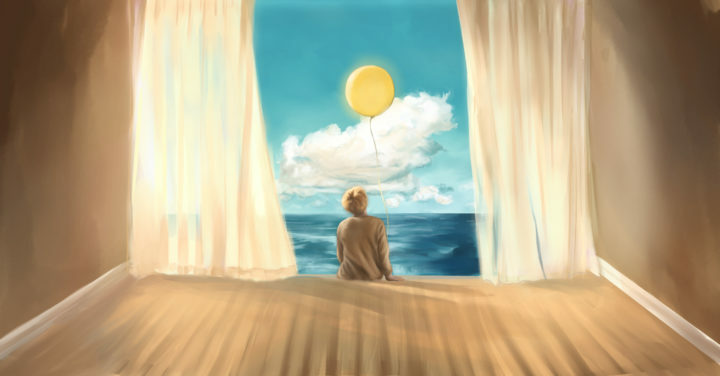 Vrindy was one of the winners in the art contest thanks to her submission called “Serendipity,” in which she illustrated a scene from the K-pop music video “Serendipity Jimin.” She says she was also inspired by a painting called Rooms by the Sea. 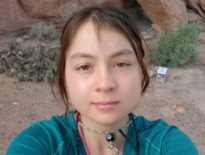 Now in the eleventh grade at AZVA, Vrindy plans to enter K12’s Thirteenth Annual Art Contest: SUBJECT MATTERS, so we’ve asked her to share some tips—as well as some of her artwork—for other students who may be interested in art. 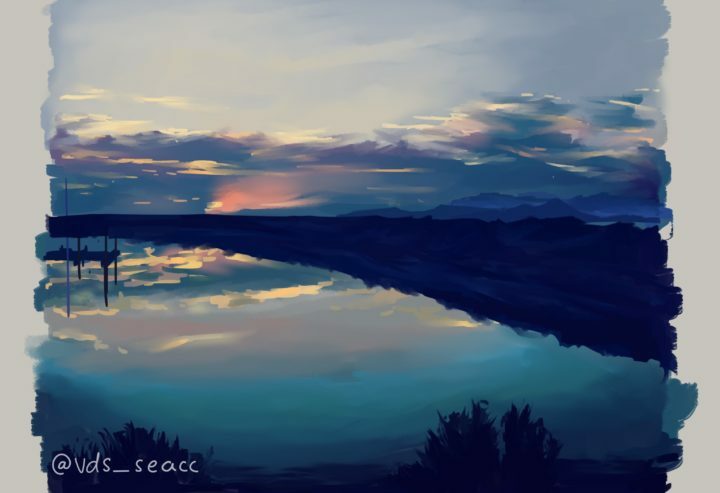 LearningLiftoff: What inspires you to be an artist? 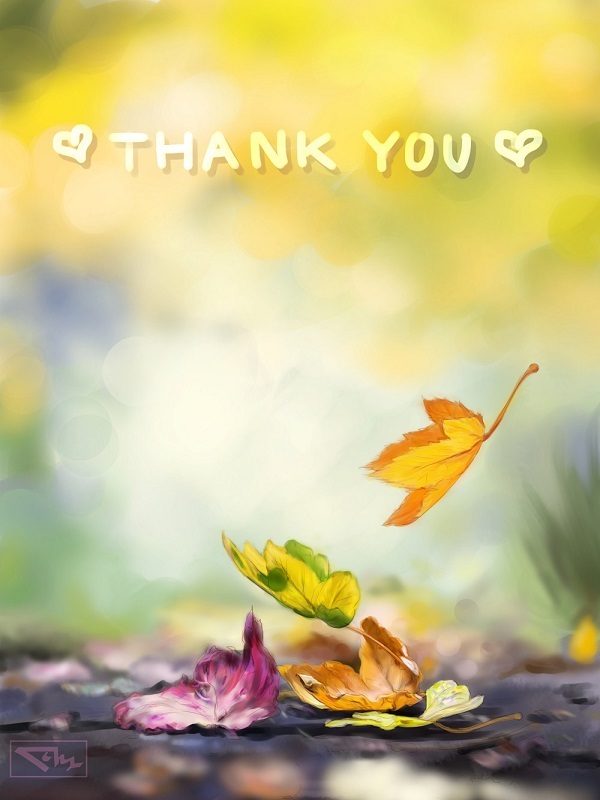 Vrindy: When I look around, there’s a lot to appreciate: colors, smells, feelings. I try to capture anything beautiful. LL: What types of skills do you gain from creating art? 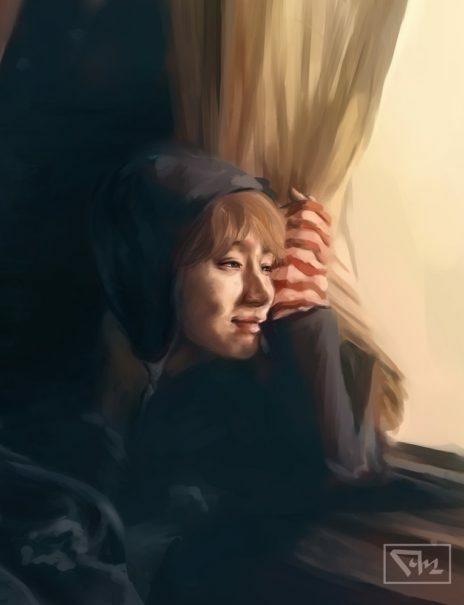 V: For me, art has made me more meticulous and attentive toward the details in both my work and the rest of my everyday life. It hasn’t depreciated the value of the bigger picture, but rather made me appreciate how much goes into art and life. As a person who is always curious and enjoys knowing how things work, doing art is an immersive way to learn about anatomy and light as well. LL: What piece of advice would you give a student who wants to be an artist? 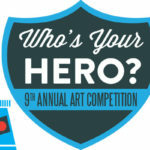 Or, someone who wants to enter K12’s Thirteenth Annual Art Contest? V: Find a subject matter that interests you, then practice. Try different mediums. 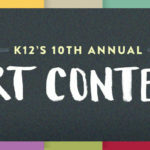 LL: What do you plan on creating for K12’s Thirteenth Annual Art Contest? V: I have an equal love for science and literature. I love science because I like to understand how things work. 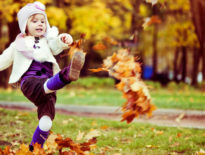 You get a different, deeper perspective of what makes everything so special. I love literature because it gives you insight on the workings of a person’s mind. Without writing, all that scientific knowledge would be impossible to pass down. I’m not sure exactly what I will create, but it will probably be related to reading. 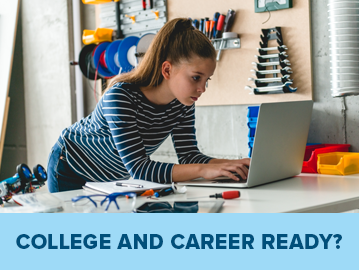 It’s likely to be more imaginative and focused on fiction or ideas. Do you like Vrindy’s artwork? Tell us in the comment section. As Vrindy’s success and impressive artwork indicates, contests can inspire students to create amazing works of art. 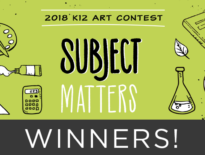 Whether enrolled in an online learning academy or attending a traditional brick-and-mortar school, all students have the opportunity to enter K12’s Art Contest, which runs through October 31, 2018. 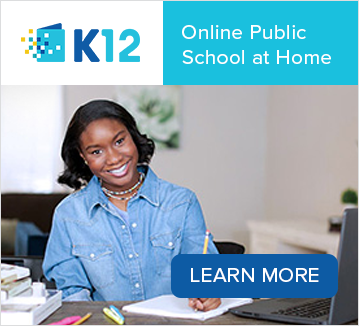 Read the contest details and rules then enter at stories.k12.com! 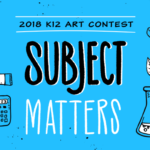 Kids' Art Contest: Sketch a School Subject!